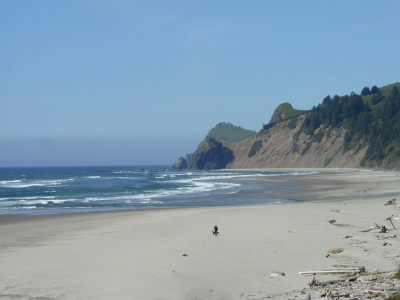 The Oregon Coast in Lincoln City - my go-to place at the beach. I love Lincoln City. Being a Keizer-ite, this coastal town is the closest city to me - a straight jaunt westward on Highway 22/18. Mo's Restaurant on the Oceanfront, the Historic Taft District, and the D River Wayside have long called to me when I feel I need an escape from reality in the Valley. 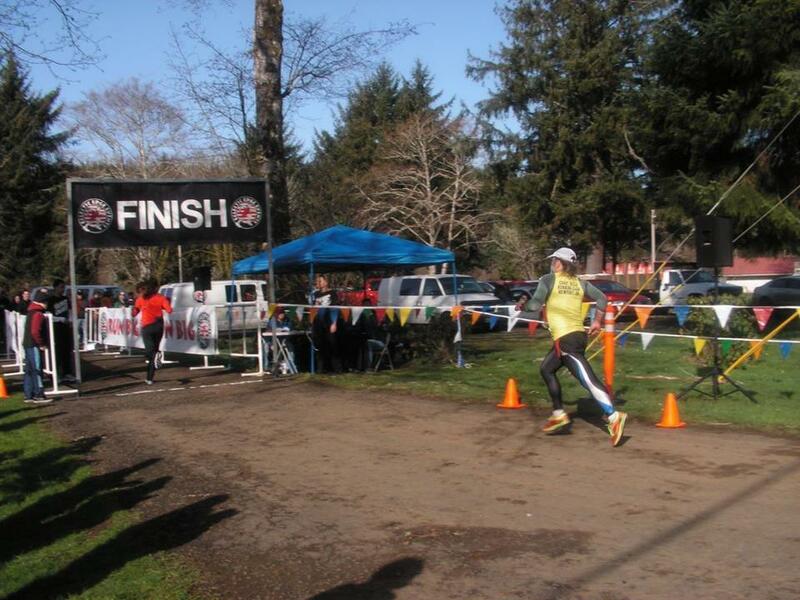 Yet, with all my trips over to Lincoln City, only one trip has coincided with a race – the 2012 Oceans Edge 5k. That will be changing soon, as I am happy to be registered for the 6th Annual Lincoln City Half Marathon & 10k on Sunday, March 2, 2014. A little snapshot of the course. Is that sunshine?! Coincidentally, this weekend is actually my 6th “annual” anniversary. I told my wife that, while a race over our anniversary was probably not what she had in mind, that if I raced, she would be able to sleep in (without me rolling around the bed and stealing blankets) and take her time getting ready (something our 4 and 2 year olds don’t typically let her do). She quickly gave her blessing. Even though Lincoln City is a coastal town, those who have been there know that it is not exactly as flat as you would expect a beach town. 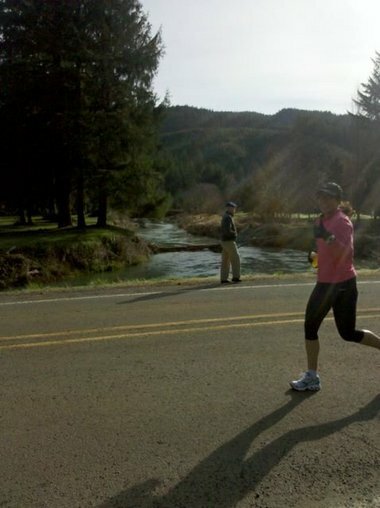 There are a variety of rolling hills along the 101 – making for the beautiful Oregon Coast cliffs, but also for challenging races. 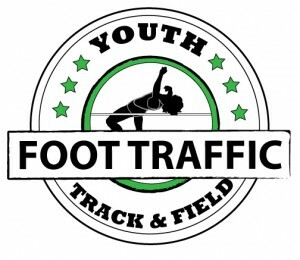 221 half marathon and 118 10k runners can attest to this from the 2012 event. The race course will feature a slow incline with the steepest climb occurring between miles 5-7. There is also mention of a gravel road around mile 5 or so, making for an even more challenging go. You may be sucking wind, but keep some breath inside long enough to “catch” at the sights and sounds of the river and forested areas. Water and refreshments will provided along the course. There race has some simple (yet great) perks that come along with the entry fee. There will be free showers available post-race, and the spread will consist of Mo’s Chowder, Dave’s Killer Bread, and coffee. 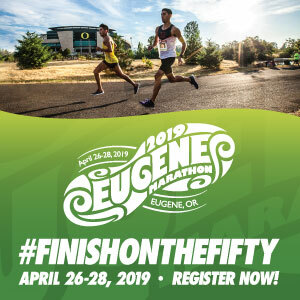 The race fee also includes a long-sleeved tech shirt, as well as a finisher’s medal for all runners. And the best part is that, after competing, regardless of if you are exhausted or not, you are in Lincoln City! Go for a stroll on the beach (dress warm), get in some shopping at the Outlet Mall, or bring your binoculars to try to scope out some marine life. But whatever you decide to do, register for the race by 1/31/14 to save yourself some money in the process!